You love your jewelry and want to wear it every day and you want it to look it’s best. Trust Goldsmiths to handle your pieces with care. Jewelry cleaning and inspection is something that we do everyday at our Wyomissing, PA store. Goldsmiths offers a free in-store inspection to make sure your prongs are secure, your stones are set and snug, we also provide a free evaluation on the condition of your jewelry. If something is wrong or needs to be brought to your attention, we will tell you right away. 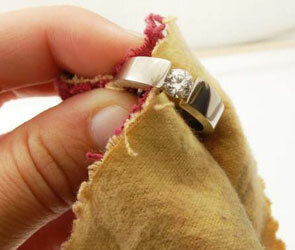 Jewelry cleaning can be thought of as preventative maintenance. It’s more than just cosmetics, having your jewelry cleaned on a regular basis will keep you aware of the condition. It’s better to know about something now then have it break or come loose in the future. When it comes to cleaning equipment, Goldsmiths is a state of the art facility. We have an ultrasonic cleaning process that cleans your jewelry without affecting fragile pieces. Simply put, your jewelry will look amazing after our staff has properly cleaned them. Keep in mind that wearing your jewelry on a regular basis will cause a buildup of body oils and dirt from the environment around you. If you wear your pieces all the time, we recommend you have your jewelry cleaned every 3 months. As master jewelers and goldsmiths, we understand that all jewelry is the not created equal. Because of this, we use different methods to get your jewelry cleaned based on the stone setting, metal, or type of gem. Rest assured, our staff understands the best way to get your pieces clean without damaging anything in the process. 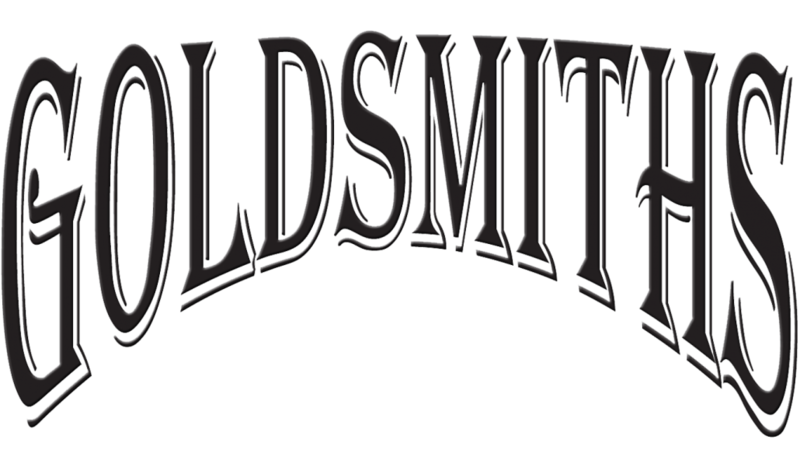 Contact Goldsmiths today or stop by our Wyomissing, PA location for more information.